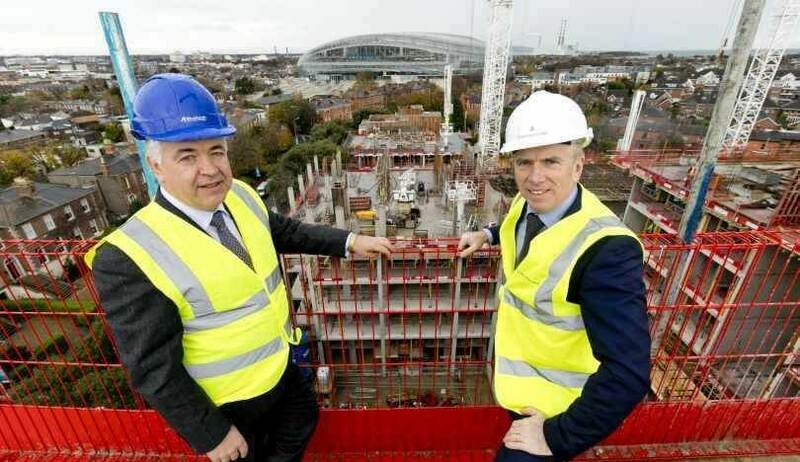 Chartered Land’s luxury residential development on the site of the old Berkeley Court Hotel in Ballsbridge, Dublin, has been selling well, with more than €100m clocked up so far. The prices achieved equate to over €1,000 per sq ft, setting new records for the Dublin property market. The Templeton, the first of three buildings to come on the market, and The Blake, launched in September, are now substantially sold out, the company says. Both are pavilion-style buildings fronting on to Lansdowne Road, with prices for the one, two and three bedroom apartments ranging from €825,000 to €2.1m, and from €2.15m for the penthouses. The site is where developer Sean Dunne came unstuck. His high-rise plan for this corner of Dublin 4 was rejected by planners and then the property crash happened. Chartered Land said that sales are well advanced in the Barrington, the third building. The larger two bedroom apartments and two bedroom plus study units are sold out, but there are still several smaller two bedroom apartments, from 954 sq ft to 1,627 sq ft, with prices from €900,000. 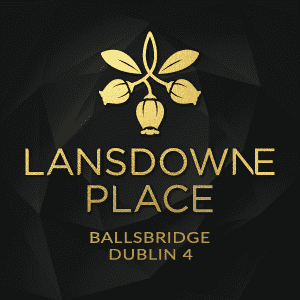 The Lansdowne Place development will consist of seven separate buildings when completed, and is situated on the corner of Lansdowne Road and Shelbourne Road. The first building, the Templeton, is scheduled to complete by late summer 2018 and will also house the residents’ amenities on two floors extending to 5,000 sq ft.
Lansdowne Place will have a total of 217 apartments, including 24 penthouses, designed by architects O’Mahony Pike and interior architects, Goddard Littlefair. All construction will be finished by the end of 2019. This article originally appeared on BizPlus.